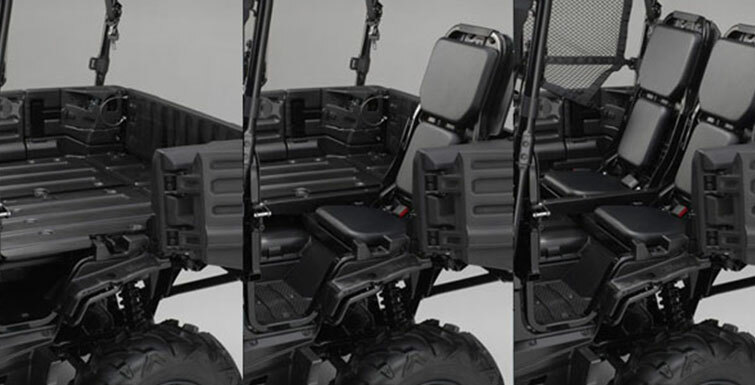 Americans appreciate versatility. Give us a multi-tool and a little baling wire, and we can fix just about anything. 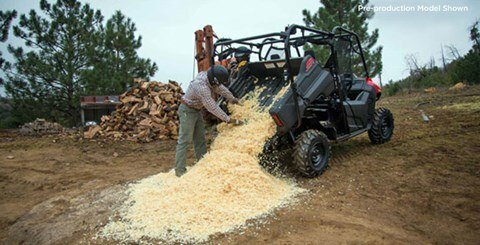 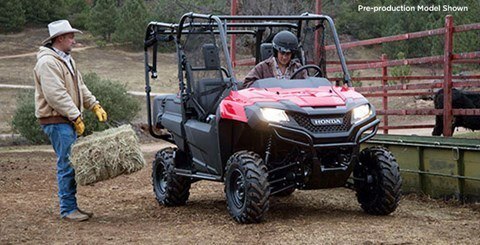 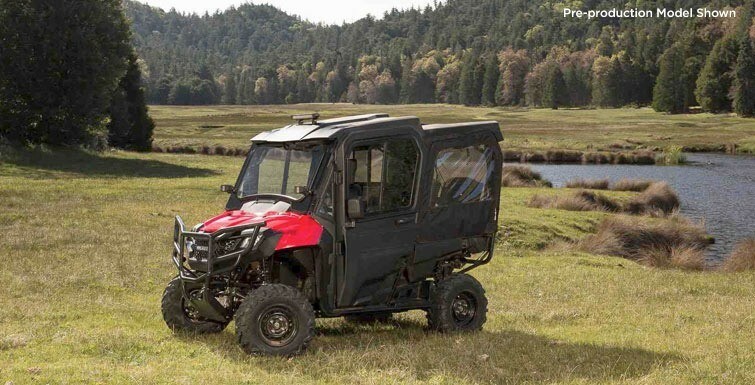 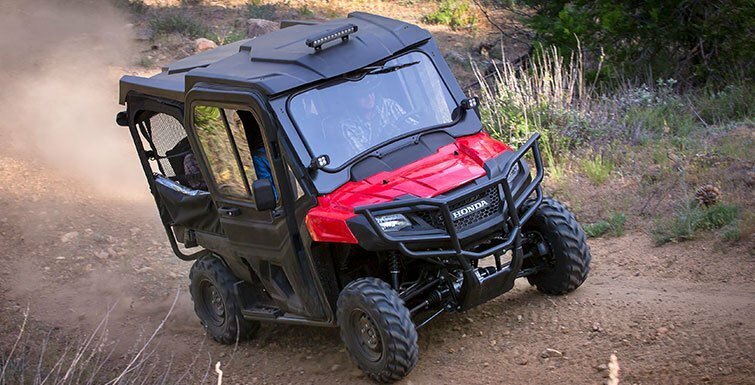 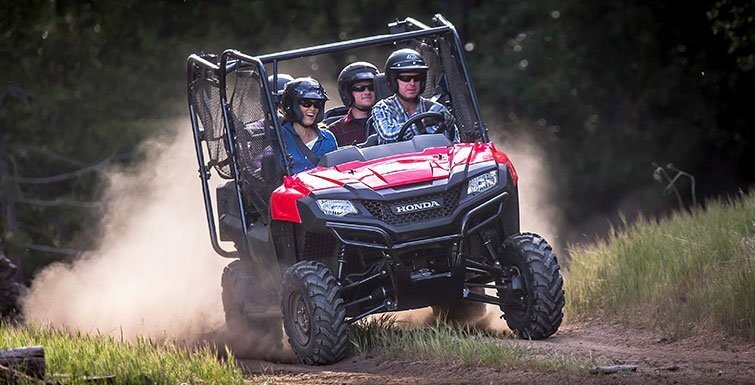 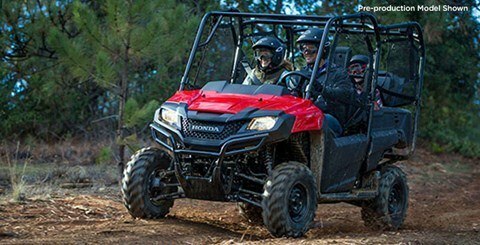 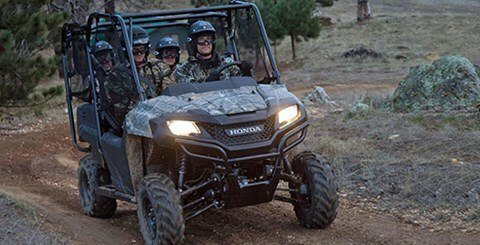 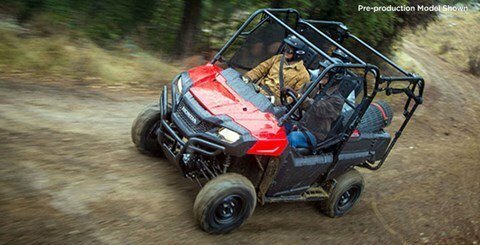 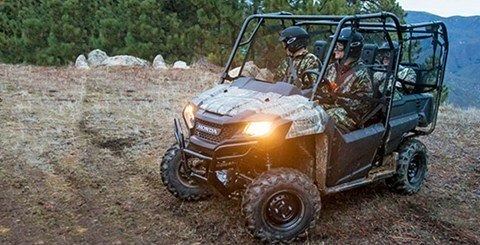 That’s the spirit behind Honda’s Pioneer 700-4, the most versatile side-by-side on the planet. It’ll take you just about anywhere a side-by-side can go—along with one, two or three other passengers or a bed full of cargo. You’re going to find it makes life and work a whole lot easier—and more fun. 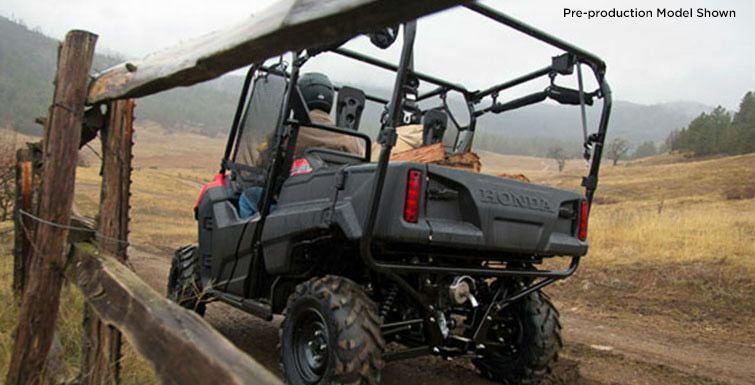 450-WATT POWER CAPACIT: Every component on the Pioneer 700 is engineered to perform at the highest level. 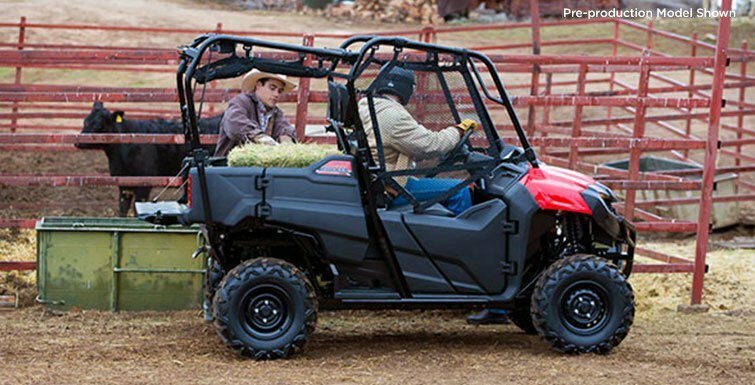 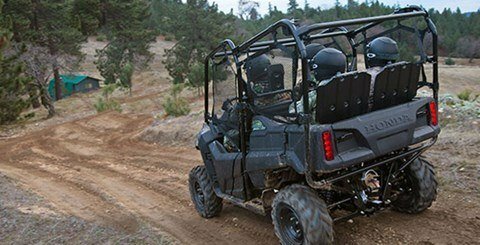 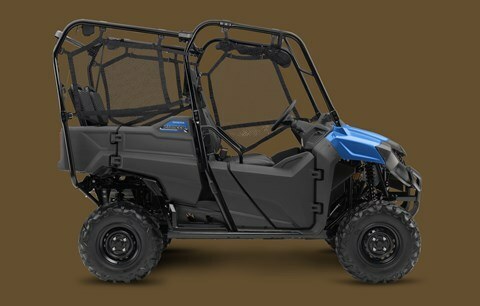 The alternator is no different – with 450-watts, it has plenty of power for everyday use and has enough left over for accessories that help you work easier, like winches, light bars and more. Always consult accessory instructions for specific power requirements.